While we are aware that flagship smartphone prices are seeing quite a few cuts, we are not entirely sure whether this to make way for low-cost flagships. The current smartphone scene in terms of pricing is confused at best, with smartphones like the Motorola Moto Turbo with its older hardware still showing a higher price tag compared to the newer Samsung Galaxy S6. 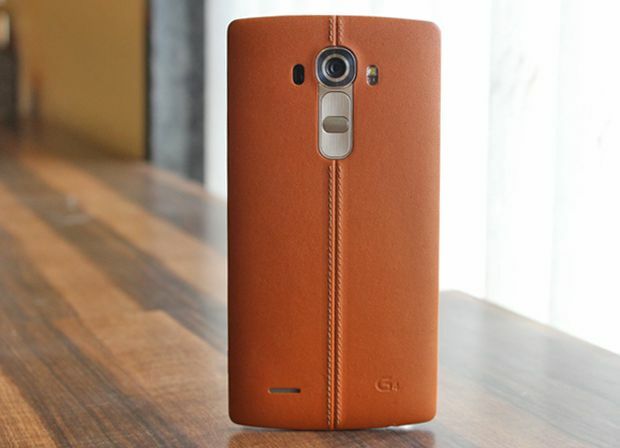 Strange as it may be, LG has decided to drop the price of its recently announced LG G4 and G4 Stylus as well. Roughly by around Rs 5000, the price cuts bring the price of the LG G4 from Rs 51,000 to Rs 45,000 and that of the G4 Stylus from Rs 24,990 to Rs 21,000. So that makes the Sony Xperia Z3+ the only lone ranger at the top with an asking price of Rs 50,000 for its hot-headed smartphone. Still then, the LG G4 and the G4 Stylus have a lot going for them as both smartphones feature, laser assisted focus and great cameras at their respective price points. The G4 Stylus’ Rubberdium pen also makes a lot of sense at its price point considering that its the only one around apart from the higher priced Note series from Samsung. LG claims that it is preparing for the upcoming festive season as the reason for the drop, but we think that the upcoming OnePlus 2 may be one of them. The smartphone with flagship specifications will begin retailing on the 11th of August from Rs 22,999 for the 16 GB variant. This basically puts the LG G4 at risk since the 2 even includes a laser assisted focus system for its camera. Samsung’s Galaxy S6 and the S6 edge are also expected to get similar price cuts to build momentum on lower than expected sales figures.